We kind of had a blast last weekend during New Years. Our friends Hillary and Matt threw a party at their house downtown and we all got to drink champagne and have our own little dance party. There is something about celebrating with good friends isn’t there? I hope you all have a wonderful weekend. 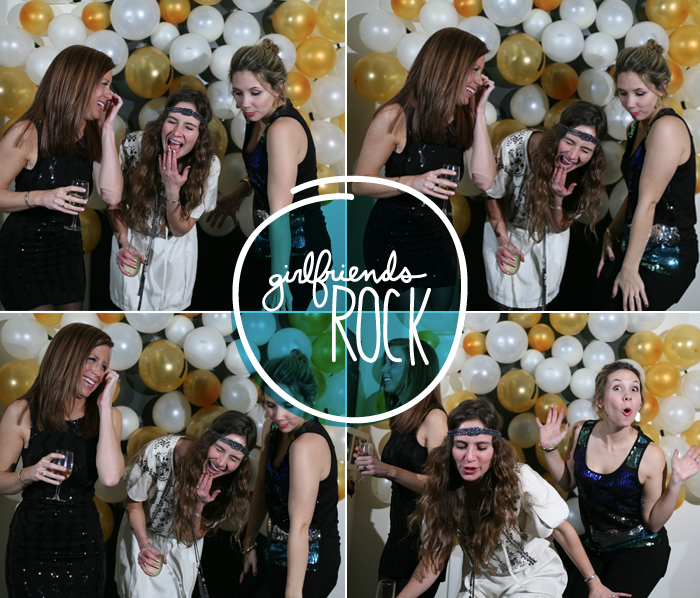 I thought to give you a good laugh you guys would enjoy me and hubs be complete goof balls and then these photos of me with my girls Katie and Hillary would be a little fun to share as well. Hope you found a way to drink any left over champagne this weekend!